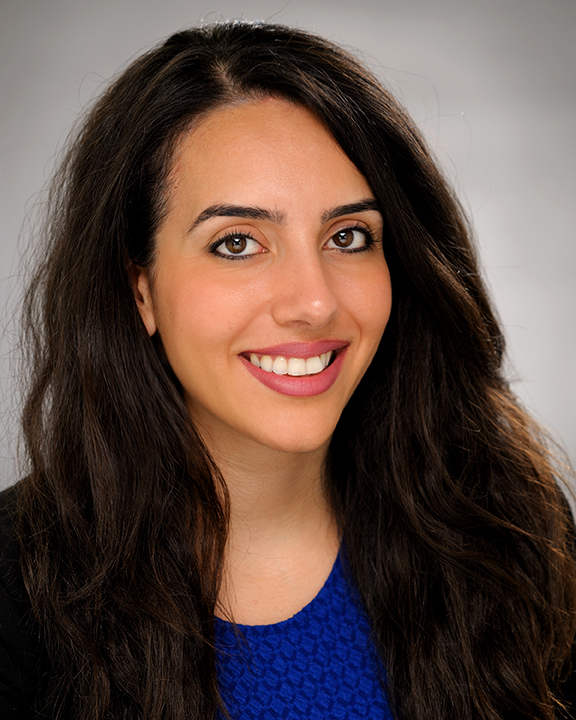 Osanna Tosunyan joined the COPE Health Solutions team as the Executive Assistant to the Executive Vice Presidents of Consulting and Health Care Talent Innovations in October 2014, bringing with her over 7 years of experience working in administration and customer relations. In her role she was responsible for coordinating meetings and company events as well as managing multiple projects. In January 2016, Osanna transitioned into the Program Manager role and currently oversees the operations of the Health Scholar program at Simi Valley Hospital. She is currently the Senior Program Manager, overseeing operations at Simi Valley Hospital as well providing support for Adventist Health Bakersfield. Prior to her current position, Osanna was a Health Scholar at Glendale Adventist Medical Center (GAMC) for over a year. During her time as a Health Scholar, she was among the first to explore a new administrative position in the Marketing Department at GAMC. Within a six-month time frame, she published a 16-page newspaper spread sent out to over 60,000 individuals within the city of Glendale as well as 4 internal newsletter publications. Osanna has been published twice as co-author in the Federation of American Societies for Experimental Biology (FASEB) for her research regarding the hierarchy of anti-clumping salts related to cancer. She aspires to practice in the field of public health and provide a community of people with exceptional health care and health information.